Her board experience is equally as diverse as her career experience. Locally, she is a Fellow of The Natural Step's Energy Futures Lab. Nationally, she is the Chair and a Founder of the Canadian Geothermal Energy Association as well as a director of Youth Science Canada. Globally, she serves on the US based Geothermal Resources Council’s Public Outreach Committee. She was a director of the International Geothermal Association and remains a part of a committee charged with crafting geothermal resource specifications for the United Nations. She is an ongoing Expert Evaluator for the European Commission and the US DOE. 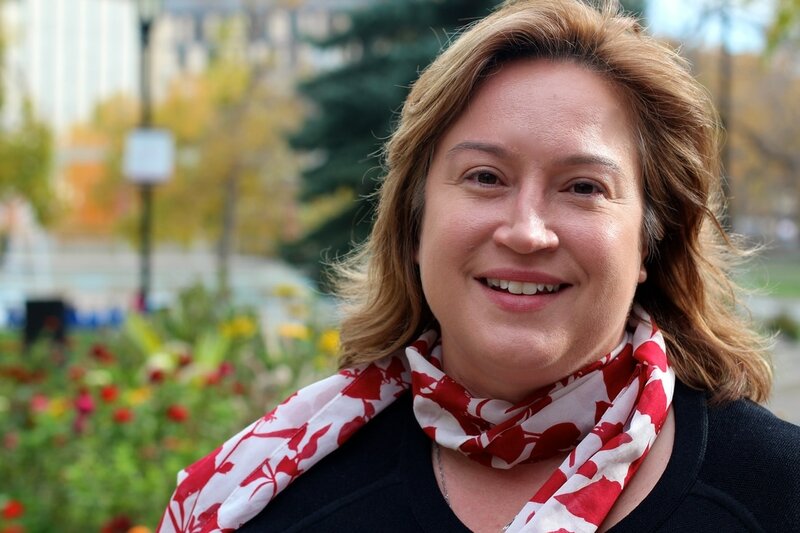 Locally she has served on the Board of Directors of Alberta Innovates. Nationally she was an Officer of Alterra Power (Magma Energy), an evaluator for the Canada Foundation for Innovation and a board member at Petroleum Technology Alliance Canada and Deep Earth Energy Production. Internationally she had a seat on the Executive Committee of the International Energy Agency’s Geothermal Implementing Agreement. She has dedicated a substantial part of her career to demonstrating that Canada does not have to choose between the economy and the environment. She holds Bachelor and Master of Chemical Engineering degrees from McGill University, a Professional Engineering designation from APEGA as well as an MBA degree with a concentration in finance from Queen’s University.